A friend and colleague passes away. Mike Dulin was the founder of SharewareJunkies.com and other related web sites. Within the shareware industry, he was perhaps better known as a perennially upbeat attendee at industry conferences, an advocate for software entrepreneurs, and the driving force (and voice) behind SharewareRadio.com. (He interviewed me for his site back in 2007.) Mike always had a story at the ready, including some amusing anecdotes from his previous career as an air traffic controller at Chicago O’Hare. He qualified as a true “character” (in the best way), living and working in both Finland and Guatemala, commuting a couple of times each year. 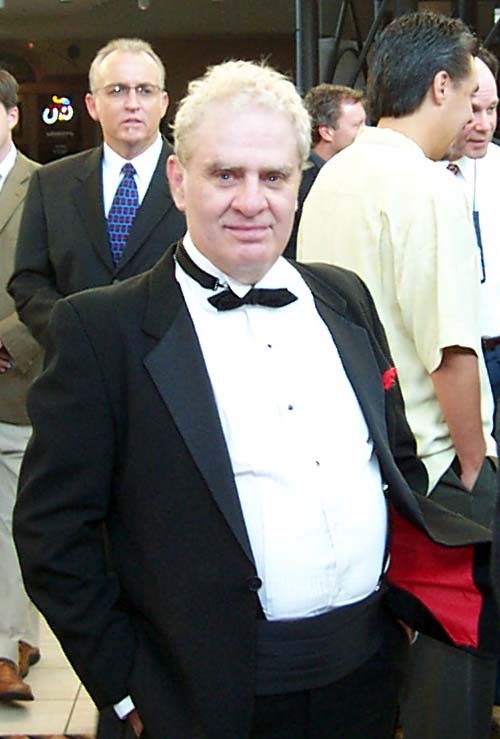 At the time of his death, Mike Dulin was serving as the President of the Association of Software Professionals, a position to which I was instrumental in appointing him back in 2008 (when I was ASP Chairman of the Board). Mike remained in that role and was still performing his duties for the ASP at the Software Industry Conference less than two weeks before his passing (and I am sorely disappointed that I was not there at SIC 2010). Rest in Peace, Mike. You will be missed. The return of the Software Industry Awards is somewhat flawed. As I wrote in a previous post, Software/Shareware Industry Awards are back, there were some questions yet to be answered about the Software Industry Awards under their new process and new name. In particular, I wondered whether a list of nominees, or at least software categories, would be published prior to the conference, being especially concerned about how (or even if) game software would be handled. Unfortunately, neither names of nominees nor a list of software categories appeared prior to the Software Industry Conference at which they were awarded. This means that no software developers would attend the “Gala Networking & Awards Dinner” solely in support of nominated products. Apparently, the overall conference turnout was noticeably smaller than in recent years, too (which is not any sort of indictment, as I prefer smaller, more intimate gatherings). The SIA winner in the Games category was “Sam & Max” by Telltale Games. The problem, of course, is that Telltale is nowhere close to being a MicroISV; they have had (literally) millions of dollars from outside investors, and 67 employees listed on their Our Team page (including an old friend, Tom Byron). [I could also mention that “Sam & Max” is not a product, but rather a series of more than a dozen different episodes.] One of the other nominees was “Family Feud” by iWin, which is also far larger than any MicroISV, listed as the #4 casual software retailer in 2009. Therefore, the winner in spirit is “Fantastic Farm” by Kristanix, which is a fellow ASP member and, according to the web site, consists of only two people, hence a proper MicroISV. Alas, this kind of victory comes with nothing of value, except perhaps this link to the Fantastic Farm page. Here are a few more selected SIA results. The winner in the “MULTIMEDIA MUSIC/VIDEO SOFTWARE” category was “Blaze Media Pro” by Mystik Media; our company once did some artwork for Blaze Media Pro (also many years ago). The winner in the “PROGRAMMING TOOLS/UTILITIES” category was “Beyond Compare” by Scooter Software; this is a product that I use almost daily and is extraordinarily useful. (As a coincidence, I happen to be wearing one of their “What’s the DIFF?” t-shirts at this very moment.) I also use another nominee in this category, “CSE HTML Validator” by AI Internet Solutions. 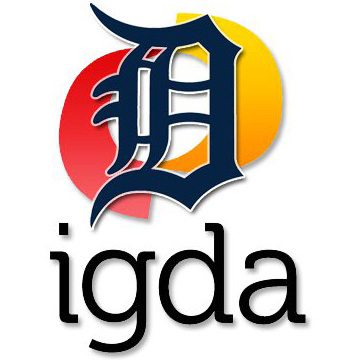 Two nominees in the “ISV SERVICES” category also deserve mention: Freelance Works (Martha Seward), who helps promote our games published by Goodsol Development, and Software Promotions (Dave Collins), who use to do similar (but does not handle games anymore). For those keeping score, the three remaining categories were “BUSINESS APPLICATION, DESKTOP”, “BUSINESS APPLICATION, SaaS”, and “INTERNET TOOLS”, for which I have neither the interest nor the time to write anything clever. After missing a year, the SIAs return for 2010, slightly renamed. Recently, the Software [nee Shareware] Industry Conference unveiled a brand new web site design, which is much improved from the previous web site. Kudos to Sue Pichotta of Alta Web Works for a job well done (and no disrespect for the previous designer, who I also know). Perhaps lost in this story, though, is the fact that the updated web site quietly announced the return of the Shareware, I mean, Software Industry Awards and a new (hopefully improved) process for awarding them. According to the Process & Rules page of the site, the awards are now determined by a score of unidentified “software industry insiders”, rather than by the whole of the industry, which should reduce the amount of bizarre results (from either manipulation or voter laziness) at the risk of making them less prestigious, no longer being truly voted by peers. I do not know who any of these people are, only that I am not one of them and that I hope they appreciate our games. The only obvious omission is a list of categories for which the awards will be presented, and specifically, whether any game categories are included (and if so, how many). The last time games were recognized was 2007, when our own Pretty Good MahJongg won the SIA for Best Non-Action Game. Hopefully, the list of nominees (and, hence, categories) will be announced prior to the conference; that would almost certainly increase participation in the “Gala Networking & Awards Dinner”, which attendance was reportedly dropping. In any event, all questions should be answered in Dallas, Texas, where SIC will take place July 15-17, 2010. Perhaps I will see you there.